Charming two story home! 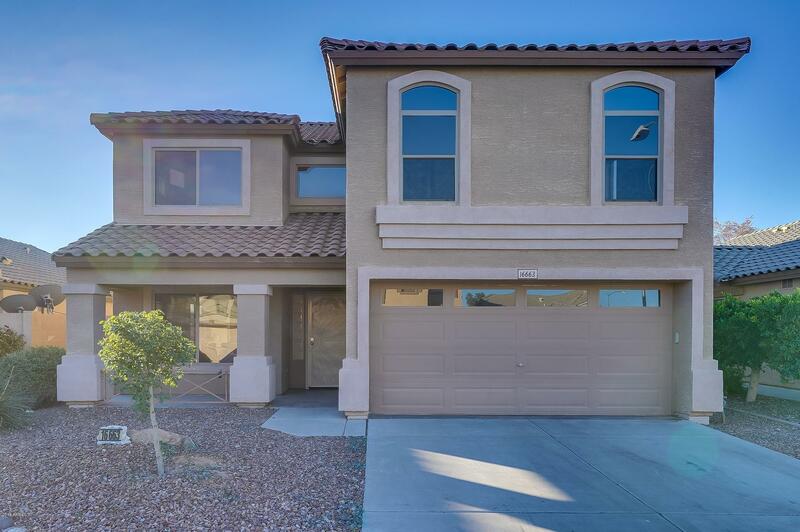 This 4 bedroom/ 2.5 bathroom with a large loft has a Northern exposure and fresh paint throughout. The kitchen has matching white appliances, ample counter space and opens into the large dining and living room. The upstairs master boats an attached en-suite with a standing shower and a spacious walk-in closet. In the backyard, it is a perfect blank space to turn it into an enviable outdoor entertainment space. With close access to the 303 freeway, this home is minutes away from shopping, dining and recreation. Come see this home today!